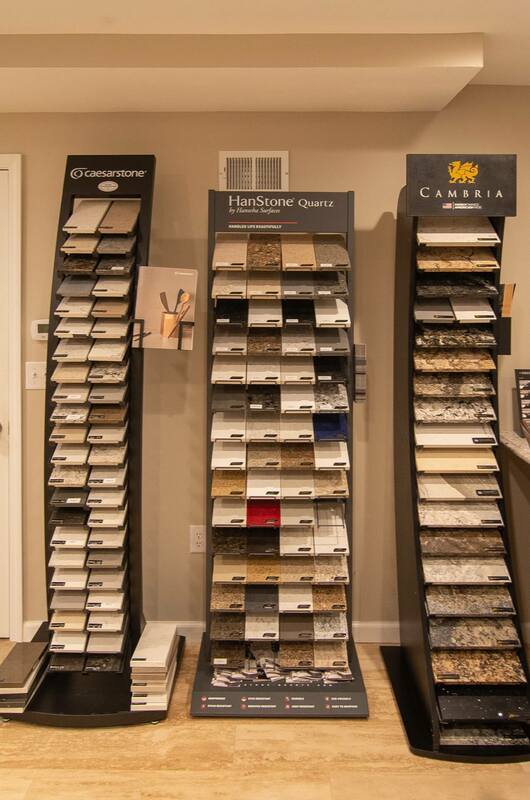 Welcome to our Kitchen & Bathroom Design Center Showroom. Your one stop shop where you will find a wide range of products. 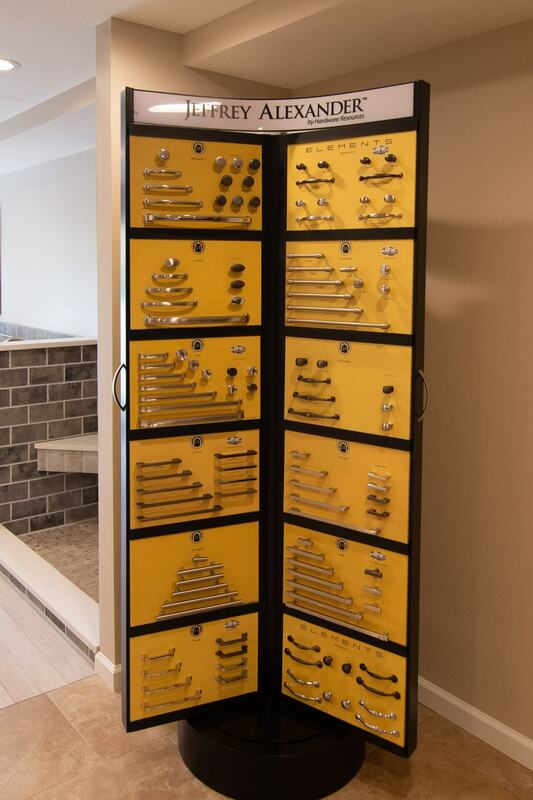 Unique design elements and custom options that will allow you to fully personalize your dream kitchen, bathroom or basement. 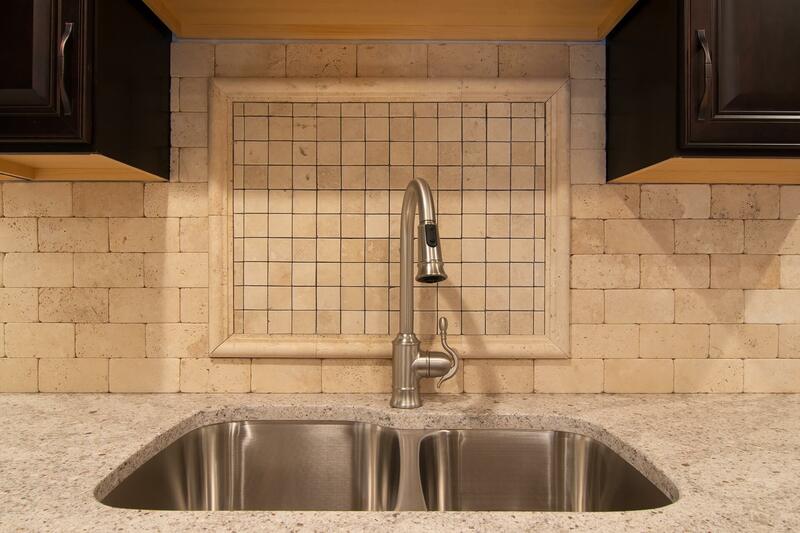 Our full custom and semi-custom kitchen cabinetry are the perfect choice for your kitchen, bathroom, bar or office needs. 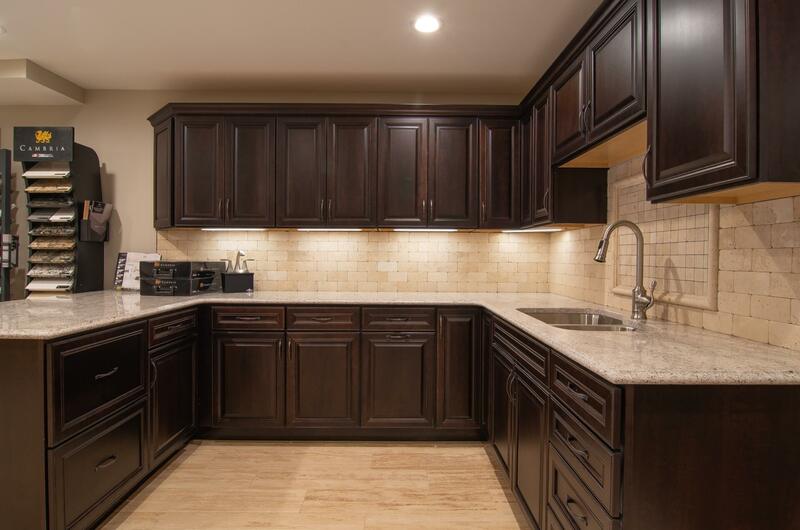 Whether your taste is light or dark cabinetry, Pittsburgh’s Best Remodeling has it all. 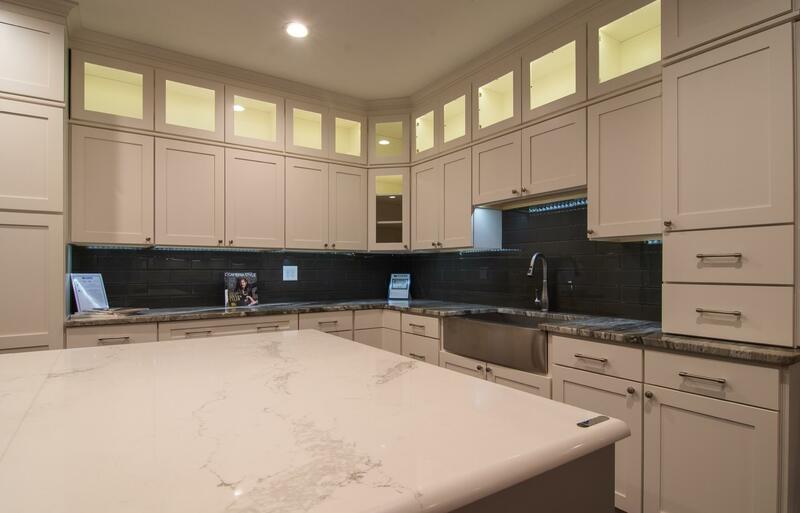 We offer a huge selection of granite, quartz and laminate counter tops from Armina Stone, Caesarstone, Cambria and Hahntown. You are certain to find the perfect fit. 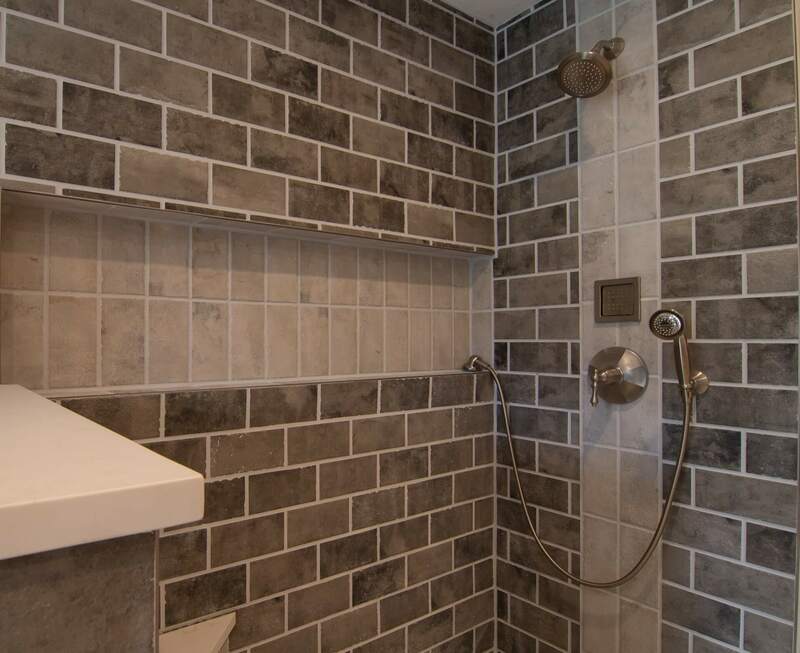 From contemporary to stone or just clean and classic, Pittsburgh’s Best Remodeling has just the tile you are looking for. Sumptuous surfaces in stone, slate, mosaic, marble, glass, shells, medallions and more. 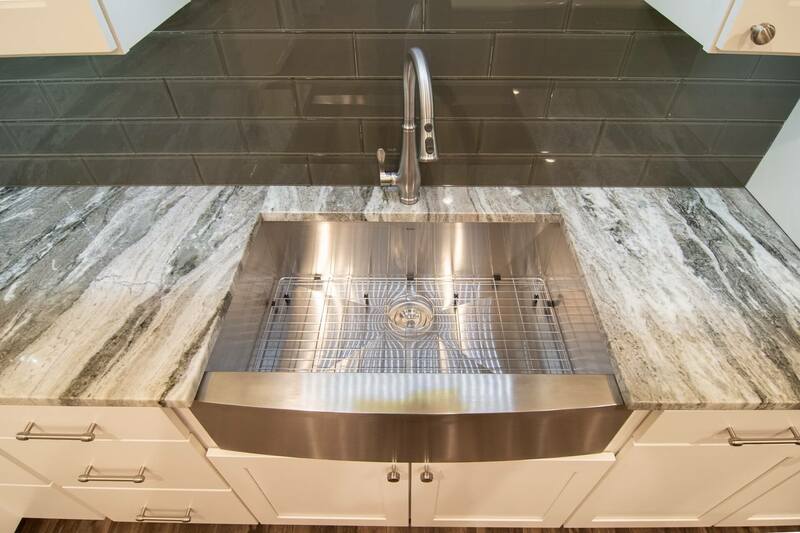 You have your pick of a wide variety of sinks including farm sinks and undermount sinks. 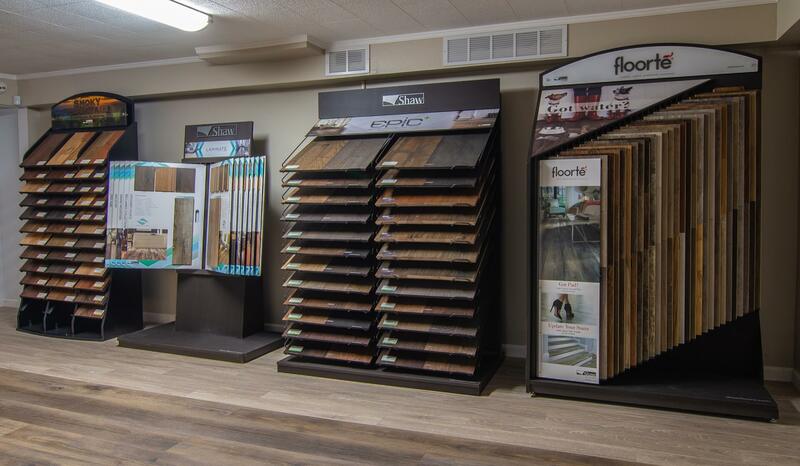 Many options of flooring are available to you from tile that is naturally resistant to moisture to hardwood flooring for people with allergies or chemical sensitivities to low maintenance options such as Luxury Vinyl or Laminate where you will spend less time cleaning and maintaining. 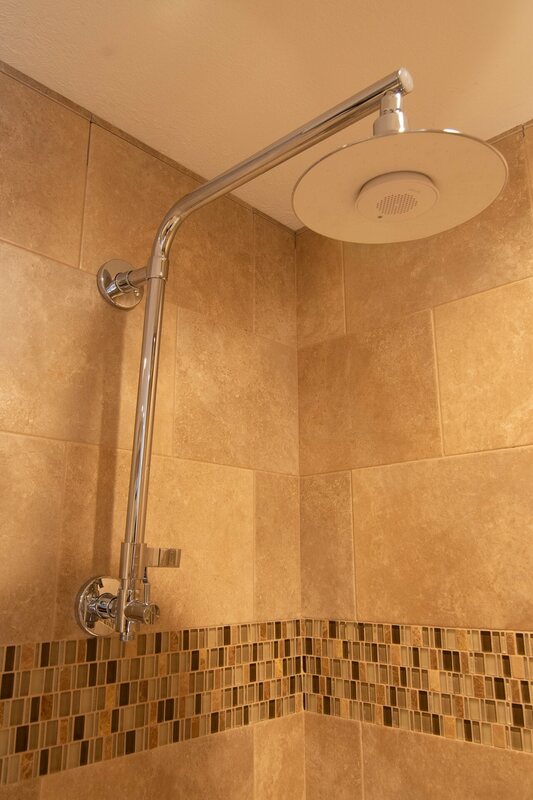 A wide array of showers and tubs available that combine beauty and functionality from soaking tubs, steel tubs, traditional tubs, showers with tile and showers with acrylic. 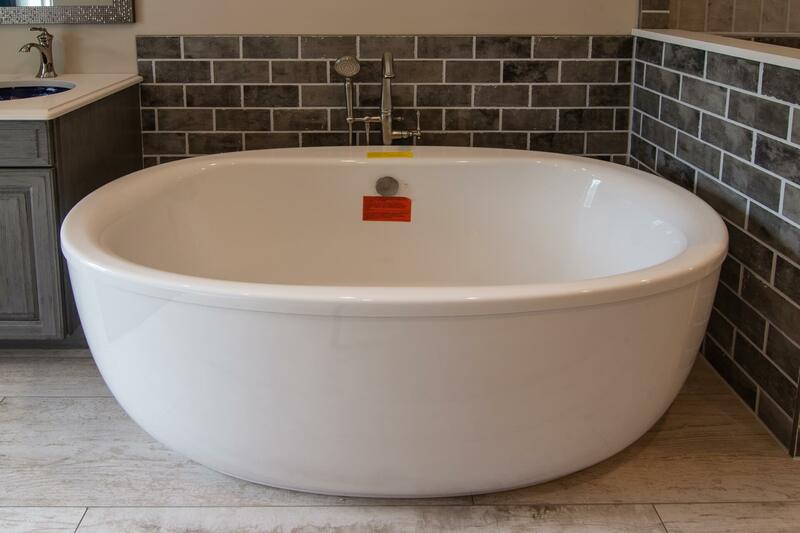 From single vanities and double vanities to towers, Pittsburgh’s Best Remodeling has the right fit for your dream bathroom. 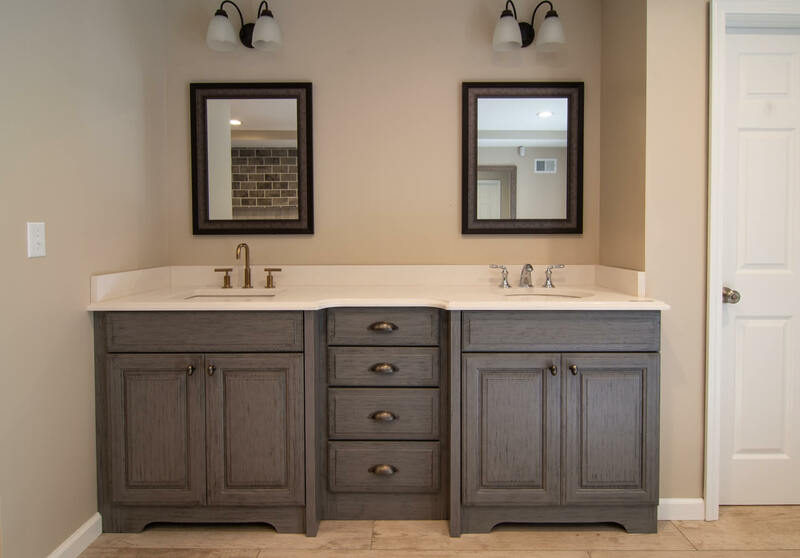 If you are looking for the perfect compliment to your kitchen or bath project, Pittsburgh’s Best Remodeling is your destination. 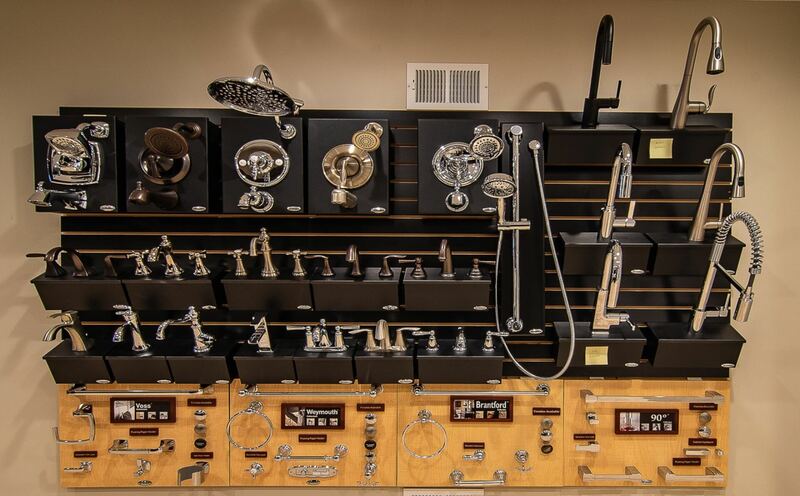 We have the finest quality of faucets including Kohler, Moen, Delta, Blanco and Pfister. Decorative hardware by Jeffrey Alexander in a wide variety of styles to complement your kitchen or bathroom project. 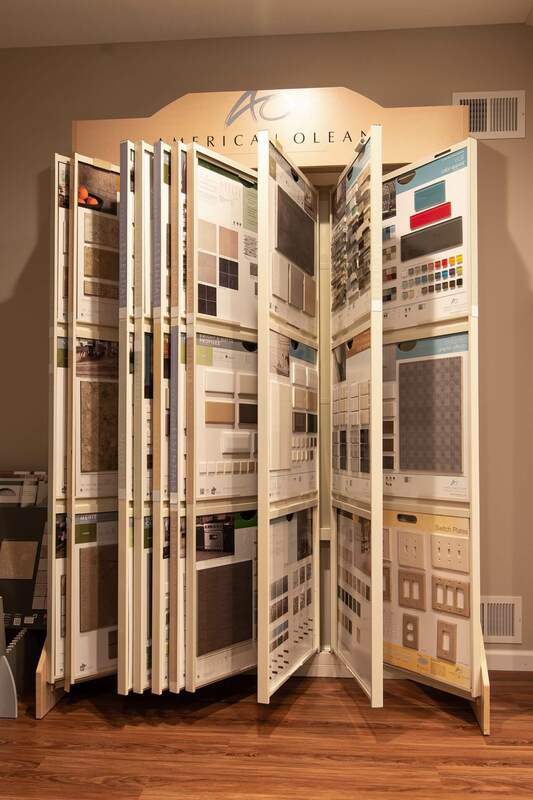 Brandi, our Design Consultant will walk you through the selection and buying process and make it as easy and stress free as possible. 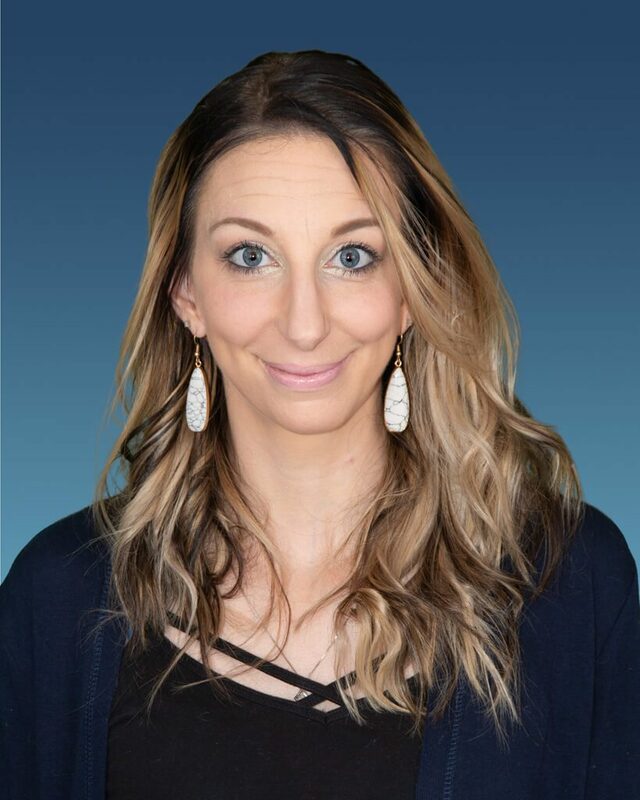 Brandi has over ten years of experience assisting clients with design layouts for kitchens, bathrooms, and basements as well as selecting all necessary products. Prior to joining Pittsburgh’s Best Remodeling, she worked for a large cabinet manufacturer designing kitchens and bathrooms. Brandi received her Interior Design Degree in kitchen and bath design. She has so much fun putting all of the pieces together, and seeing a project from start to finish. On Brandi’s off time she enjoys shopping and crafting with her twin girls who keep her very busy.